Gardens, plants, and nature have always inspired artists. 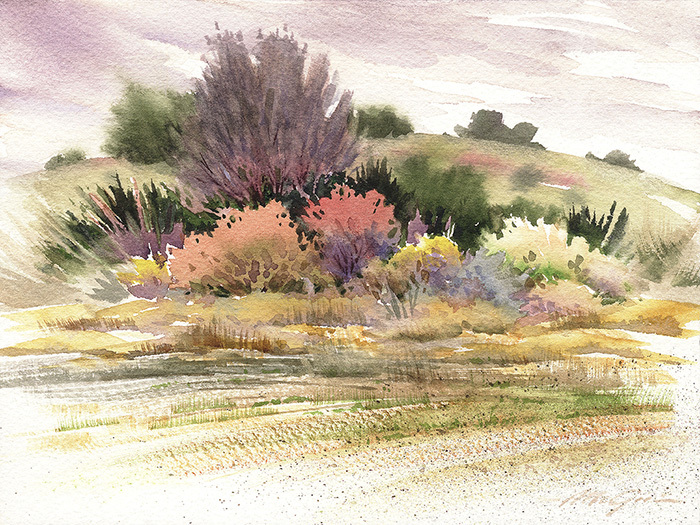 The Santa Fe Botanical Garden offers a variety of art classes, from botanical drawing to flower arranging. These hands-on lessons are taught by a series of experts in their fields. Come explore and have fun in these engaging classes. Class schedule TBD – please check back or contact our office for more information. Thank you.